Named for Choctawhatchee Bay, the chapter has served Okaloosa County, Florida, since April 22, 1967. We are a progressive group of women dedicated to our founders’ vision of promoting American history, securing America’s future through better education, and promoting patriotism at the Local, State, and National level. Our chapter has proudly served our community for fifty years. One of Florida’s largest and most active chapters, this non-profit, non-political, volunteer women’s service organization has a dynamic and growing membership of over 200 unique women from diverse backgrounds. 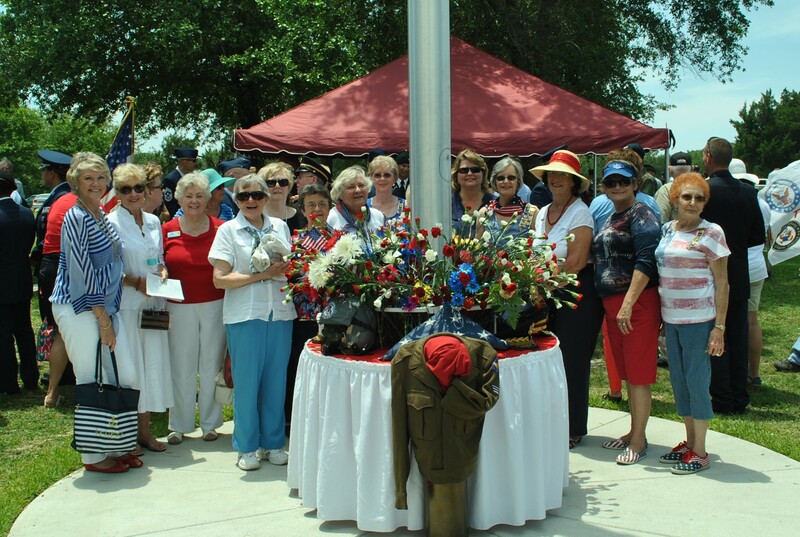 Choctawhatchee Bay Chapter is a Florida Gold, Level 1, award winning chapter and was awarded third place in the nation for chapter achievement at the 2014 NSDAR 123rd Continental Congress. DAR provides the opportunity to honor and preserve the legacy of patriot ancestors while contributing to important service projects. It is an opportunity to make life-long friends, gain leadership experience, and to be involved in meaningful programs that provide something for everyone.